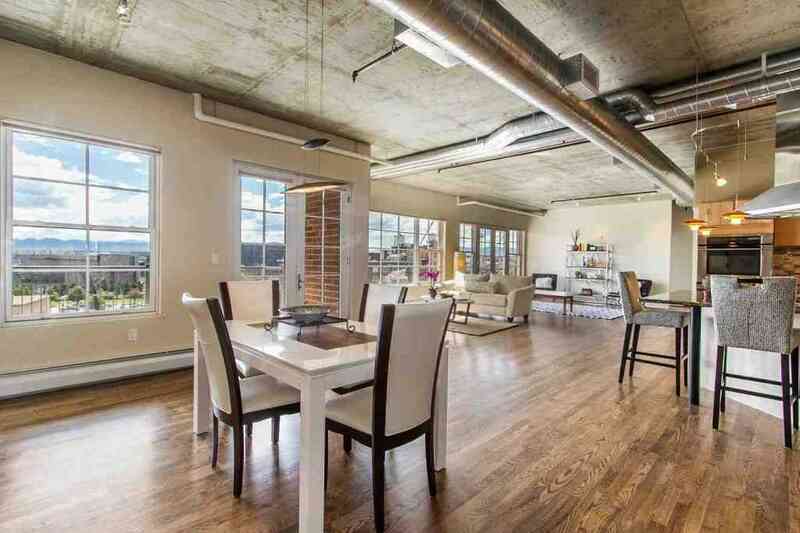 This Denver loft was a bit cold before it was staged. A large great room now has separate areas for lounging and watching TV. After staging, it got top dollar!